If you need to remain on a certain medication for some time, the doctor may add this to the repeat prescribing system. This enables you to request specific prescriptions without seeing the doctor each time. Please ensure you have an up to date and correct repeat prescription slip (the list of current medications on the tear off slip on the right hand side of your prescription). Clearly indicate which medication you require by ticking the items on the slip, and leave in the box by reception. You do not have to order them all each time. Please allow 48 hours (2 working days) to process your prescription. This enables us to check, record, issue and sign the prescription. It is your responsibility to ensure that you do not run out of medication before ordering your repeat prescription. Not all medications, such as the contraceptive pill or hormone replacement therapy, will be put on the repeat prescribing system. Good medical practice states that once a patient is established on these medications you will always need to see a clinician for a check up every 3-6 months before another prescription is issued. For safety reasons, repeat requests will NOT be taken over the telephone. If you send a representative to collect your prescription, they may be asked for identification. Please do not send children under 16 years of age to collect your prescription. If you have any medications you no longer take or are out of date, take them to your pharmacy for disposal. Please do not hoard large quantities of medication, this is both dangerous and wasteful. Most medications will be issued for a two month period according to Department of Health recommendations, and are subject to review every 6-12 months when you will be asked to see a doctor or nurse. This is done to ensure that patients are on the appropriate medication and the correct dosage for a specified medical condition. It is also an opportunity to have a general health check. Unfortunately, due to medico-legal reasons, a prescription given by a private physician may initially not be transferred to an NHS prescription. The doctor issuing the prescription takes responsibility for the prescription. Once the patient has been on the medication and written information is available from the private consultation the prescription may be transferred if the doctor feels this is appropriate. In exceptional circumstances some medication may only be for issue in secondary care by your hospital consultant. The medication may not be supported by Redbridge CCG for use in primary care as it is unlicensed, or may need specialised monitoring by the physician. In this case we will be unable to issue the medication on the NHS. 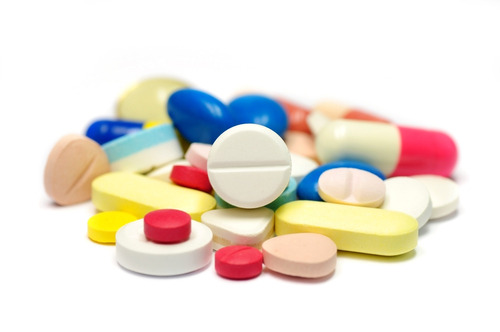 Drug Wastage - What's the problem? 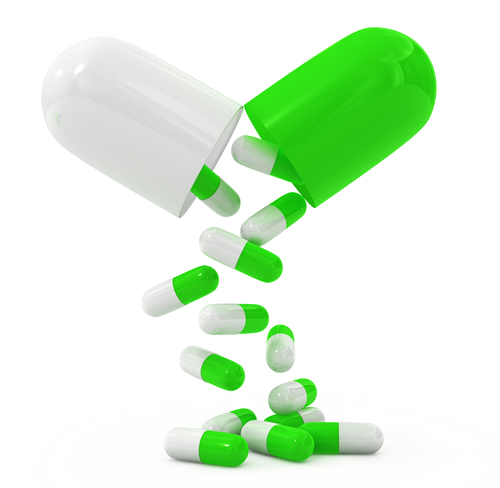 Sometimes patients receive medicines they don't actually use, or use only occasionally. This means that they can lose out on the intended health benefits of their prescription. The reasons why patients don't take all their medication can vary and audits have shown that around half of all the medication returned had not even been opened. This means that patients are ordering and receiving medication that they don't even start to use. Medicines, even unopened, cannot be reused and have to be destroyed. Please check that you don't already have some of the items in your cupboard before re-ordering!